"It will not be the first time of him losing elections." President Muhammadu Buhari stated this while fielding questions on whether he will accept the results of the forthcoming election if he loses said it was impossible for him to lose. The President said he tried it three times but was unsuccessful until the introduction of electronic system and the Card Reader by the Independent National Electoral Commission (INEC). 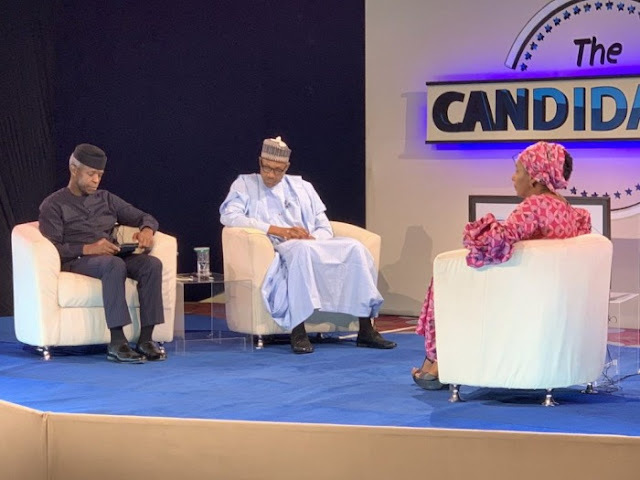 Speaking during a live programme tagged ‘The Cadidates’ debate for the 2019 general elections in Abuja, President Buhari said it sounded impossible for him to lose the election considering the wide reception has continues to receive across the country during campaigns. Asked specifically whether he will quit office if he is defeated in the forth the election, President Buhari said, “it won’t be the first time I will lose election,”. I tried 2003 and I was in Court for 13 months, 2007. I was in court for 18 months in 2011 and went up to the Supreme Court. I sat down and said God Dey. For the fourth time, God and technology helped me." President Buhari said that the government was following a tedious way in fighting corruption, following carefully the books and records. He said there are instances where contracts were awarded to companies and individuals without work done. Asked whether he was getting frustrated by the slow pace of the fight, President Buhari declares that “I can’t afford to get frustrated.”. He also explained why he has decided not to react on the bribery allegations against the governor of Kano State Abdullahi Ganduje. 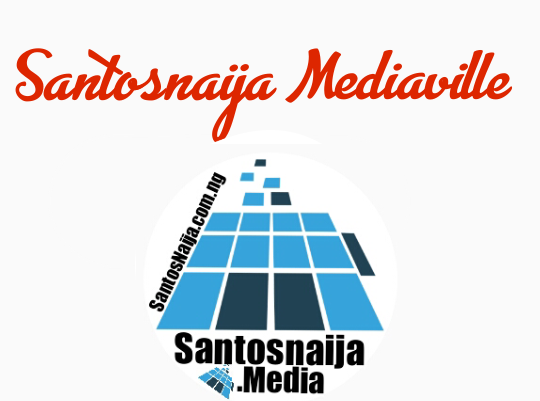 “I am completely overwhelmed by the Ganduje case. 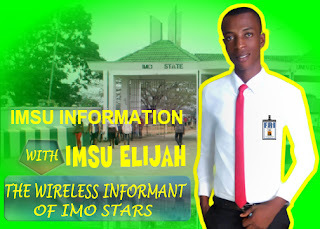 I decided not to talk about it because the State Assembly has taken it up,” he added.